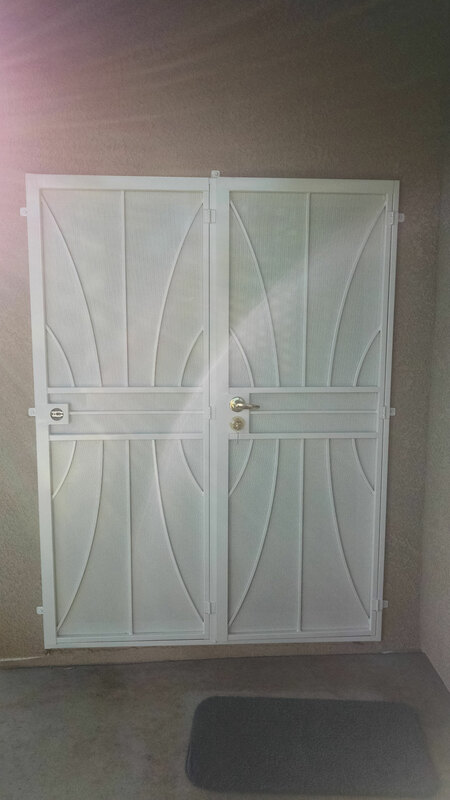 If when your doors are close and they meet in the middle then You got a double door or a french door. 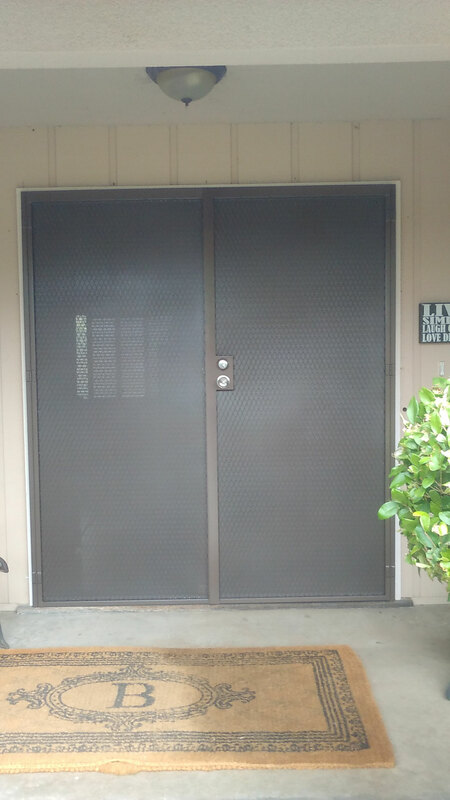 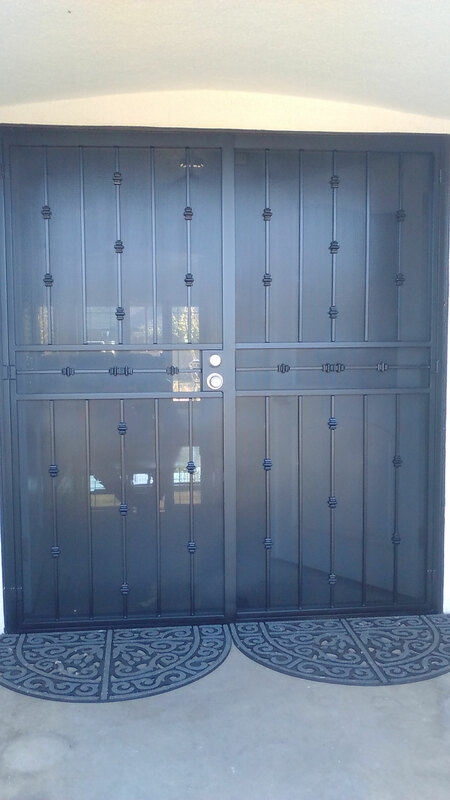 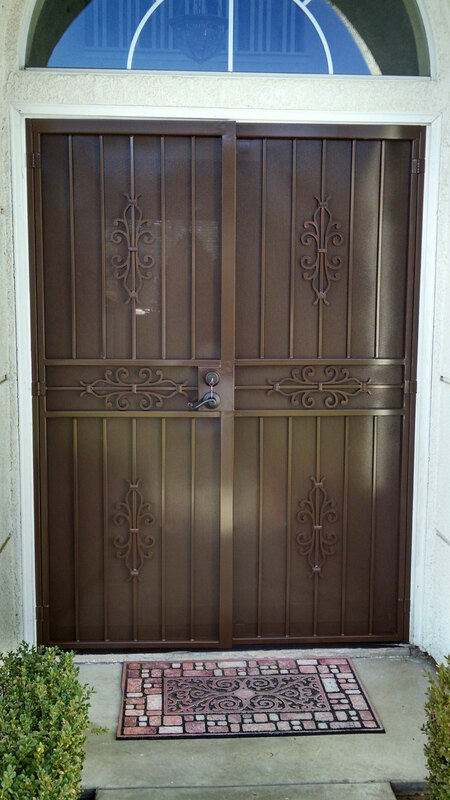 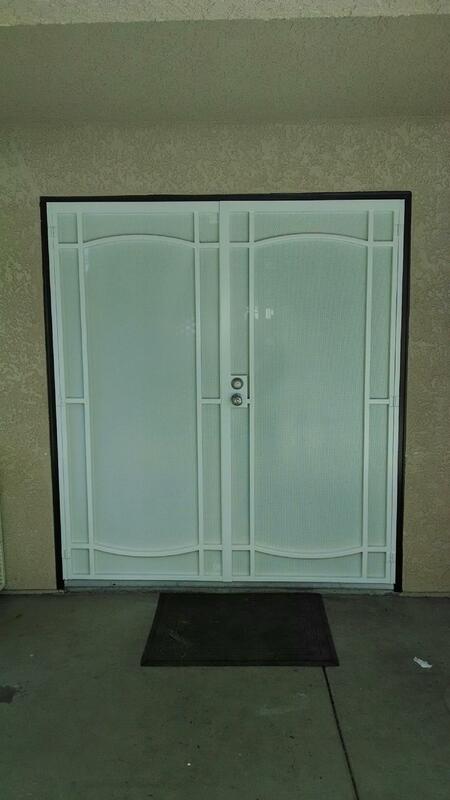 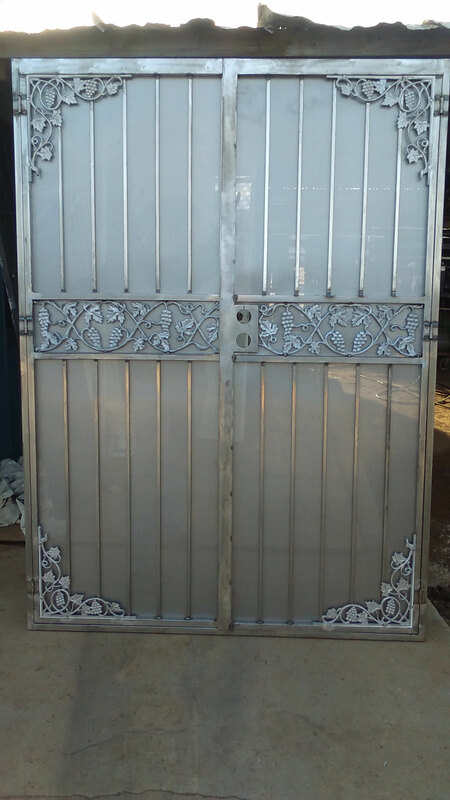 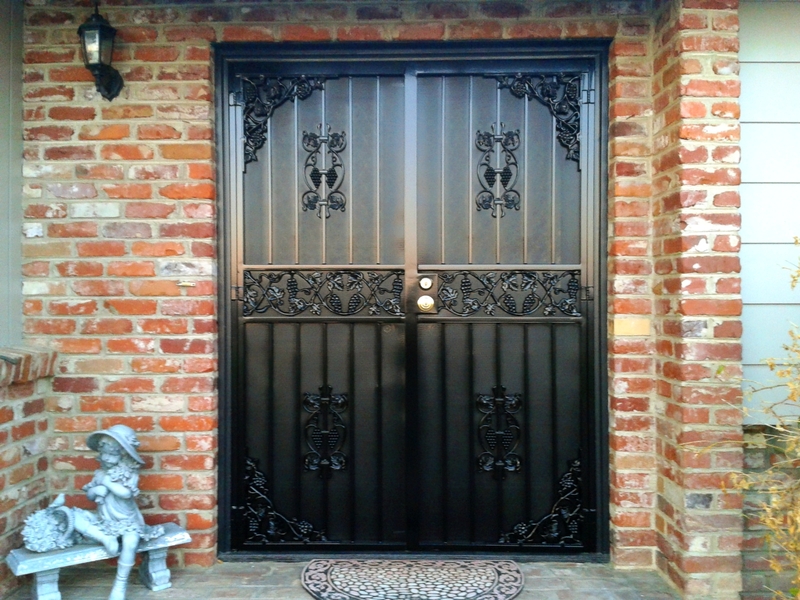 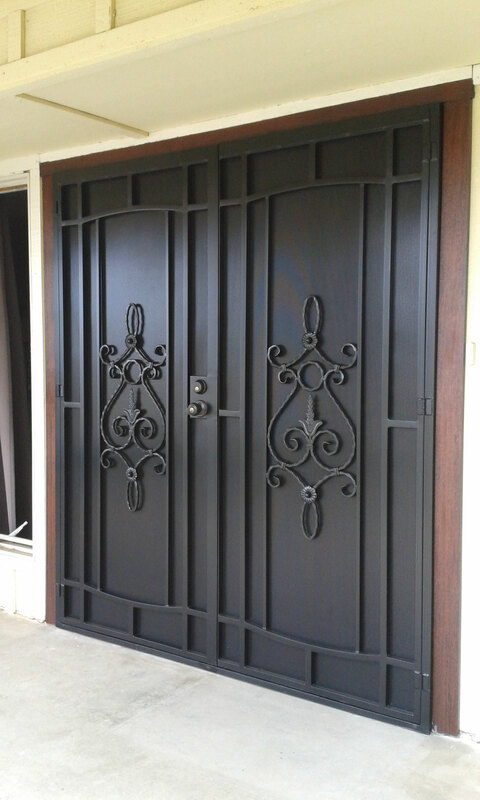 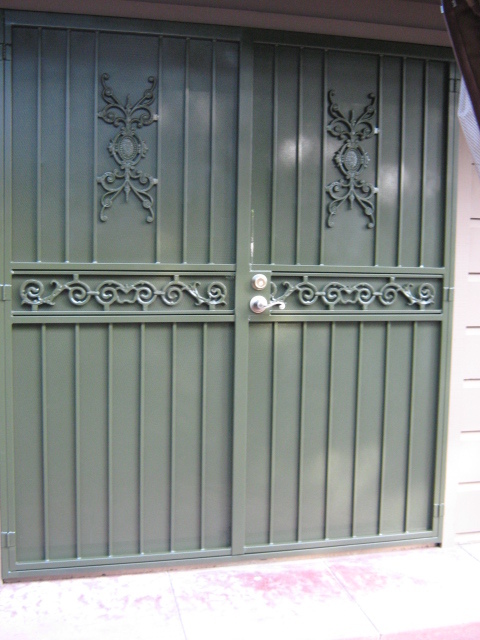 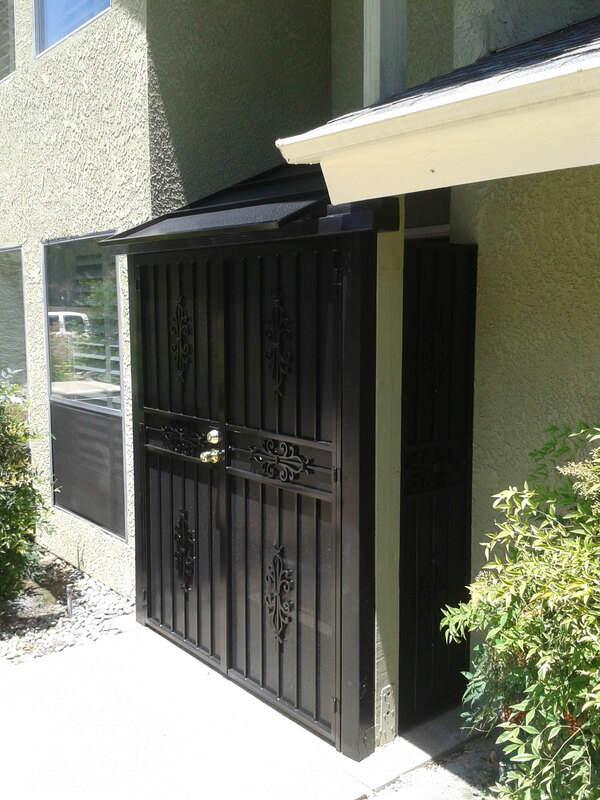 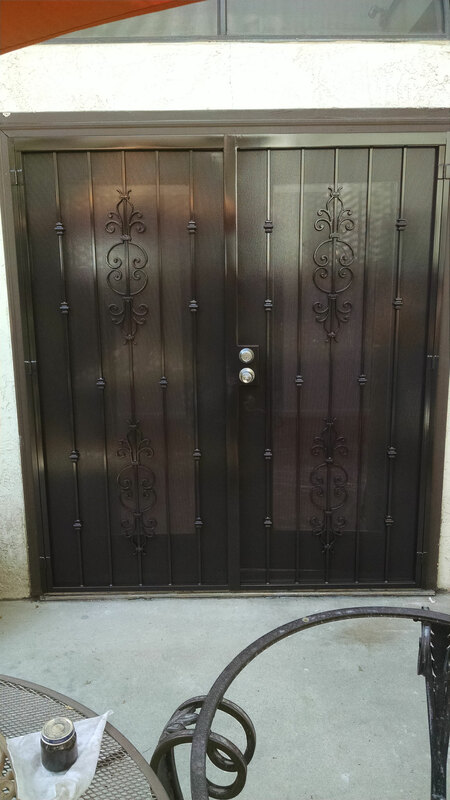 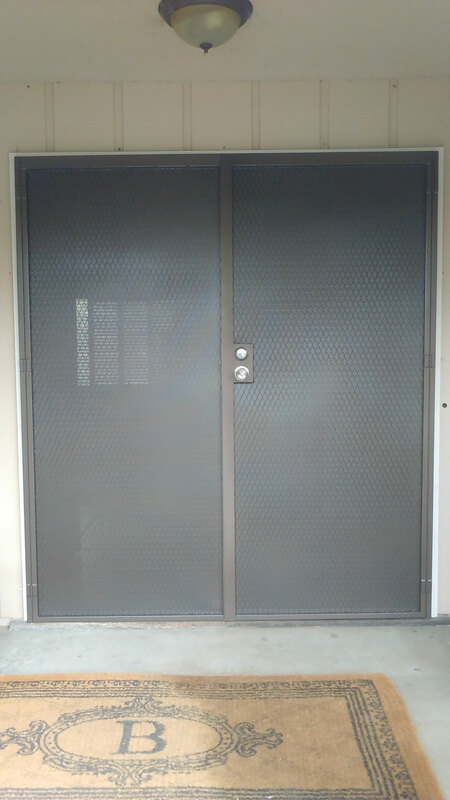 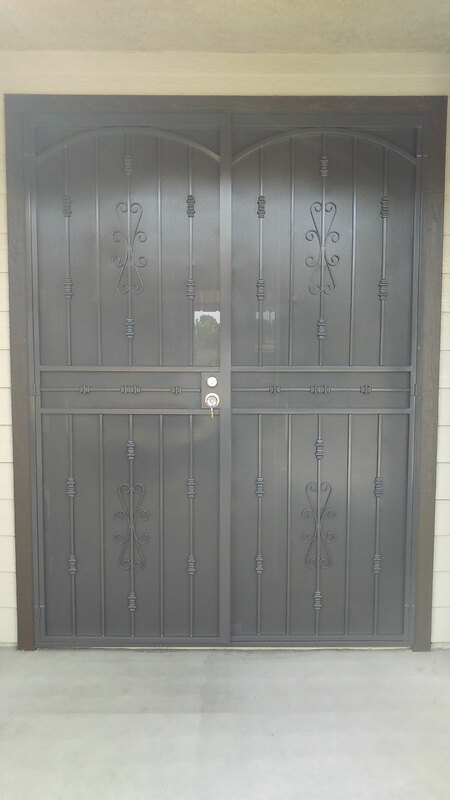 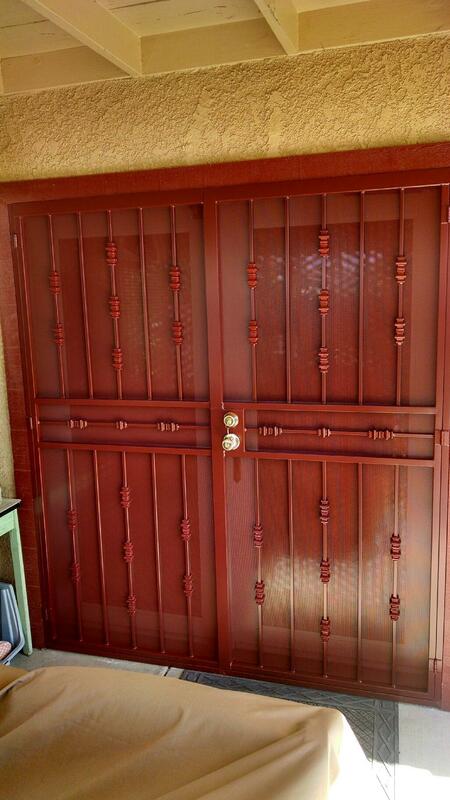 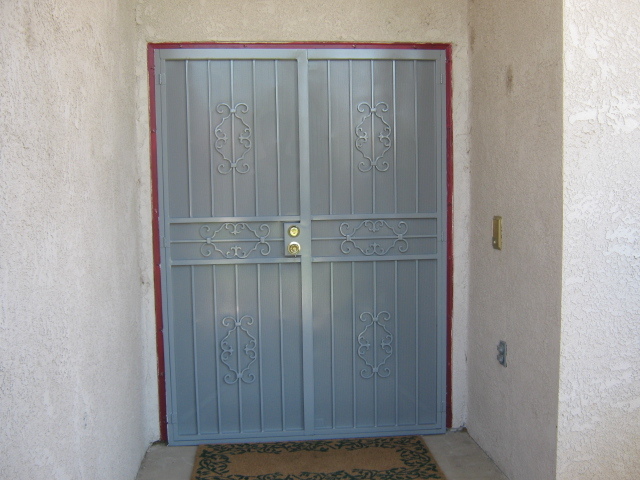 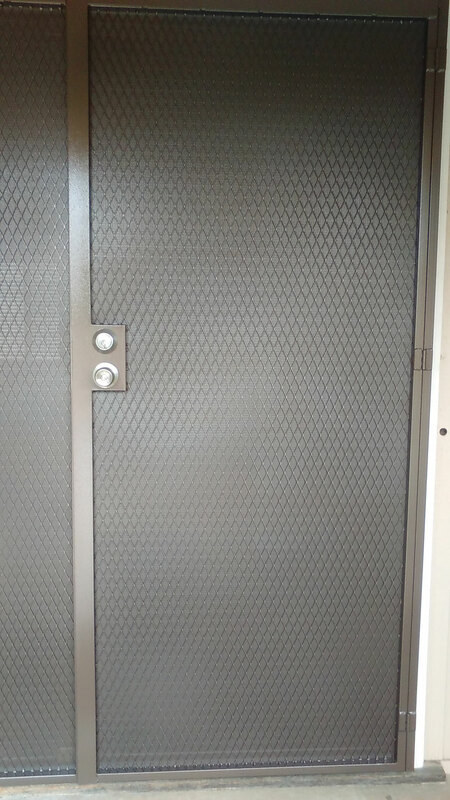 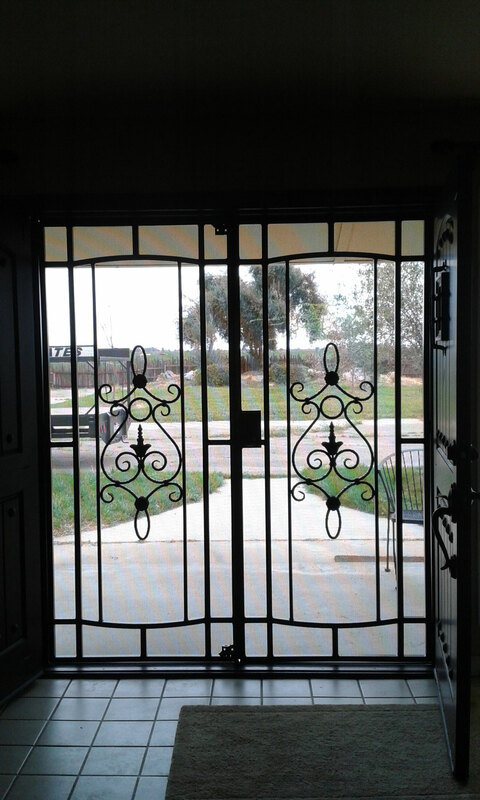 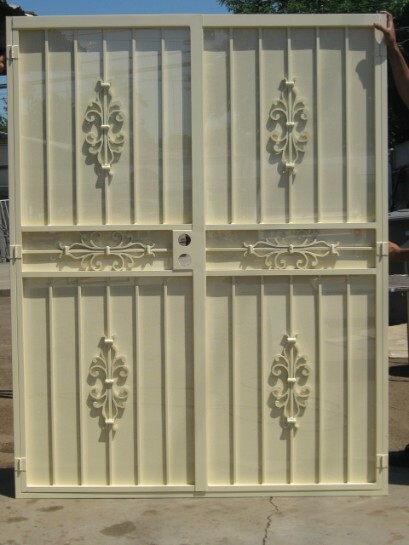 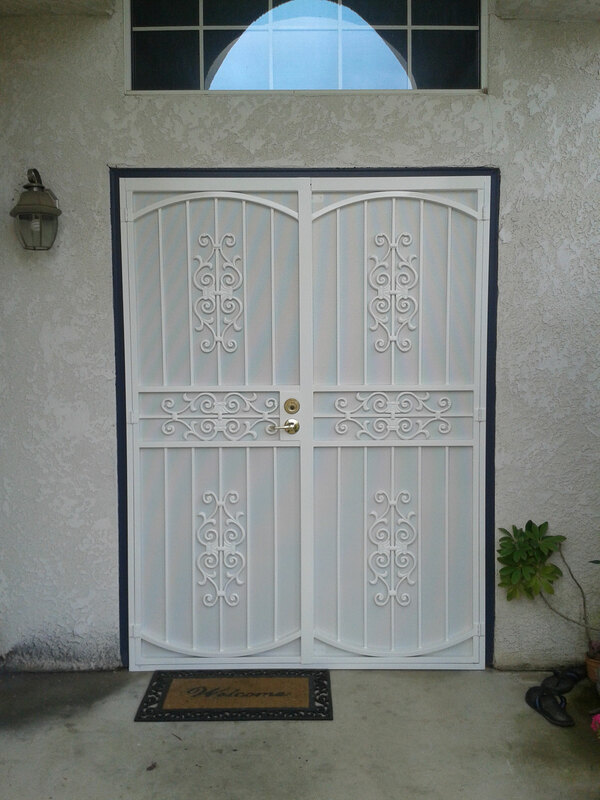 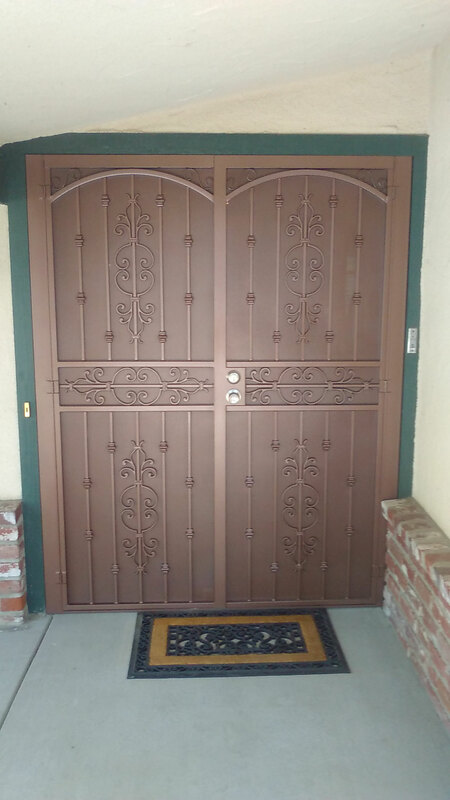 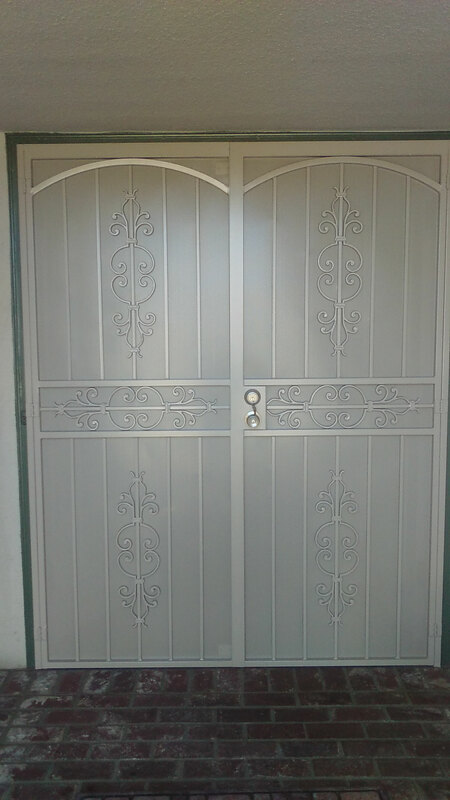 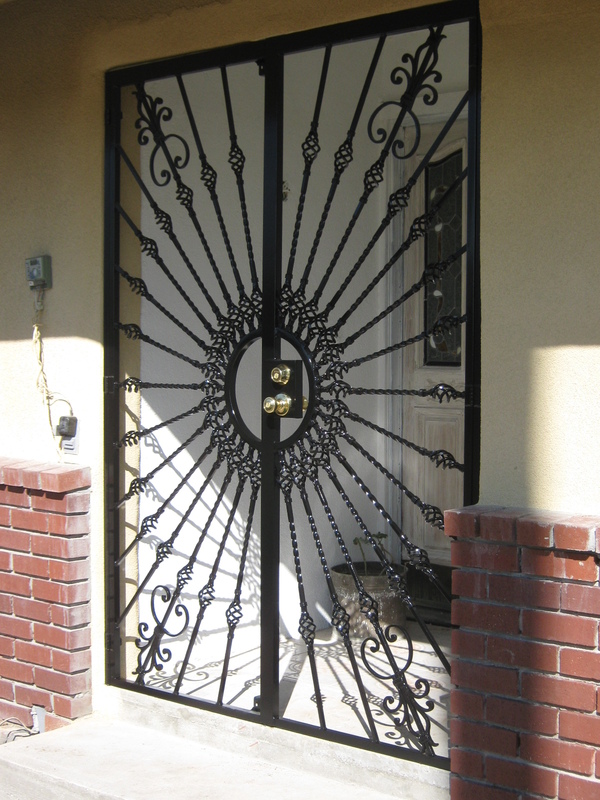 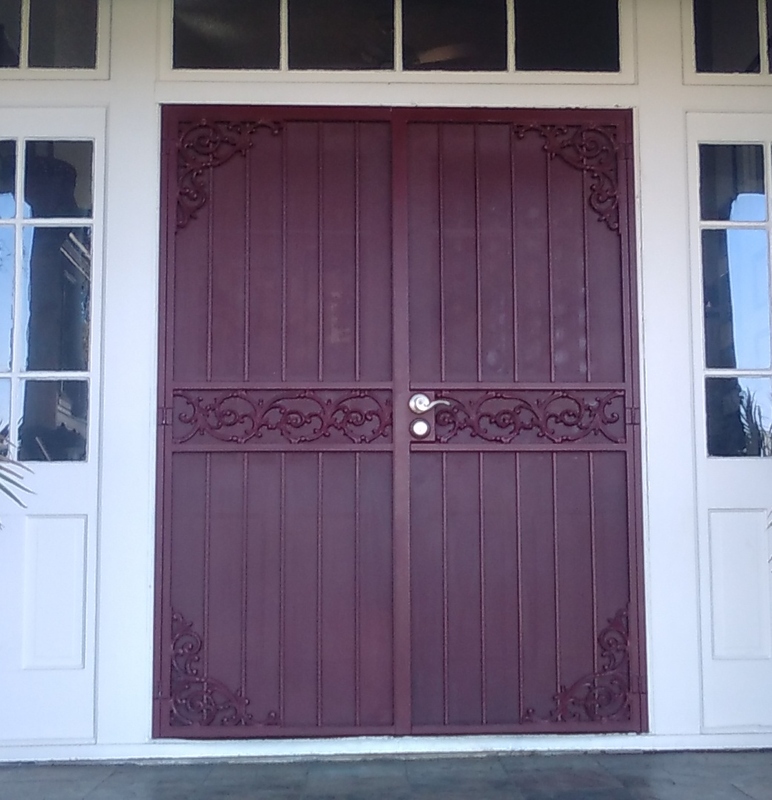 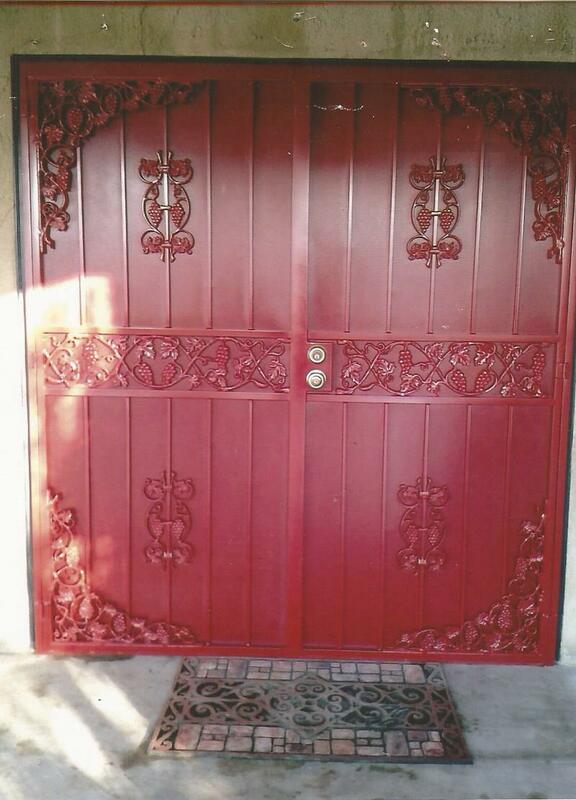 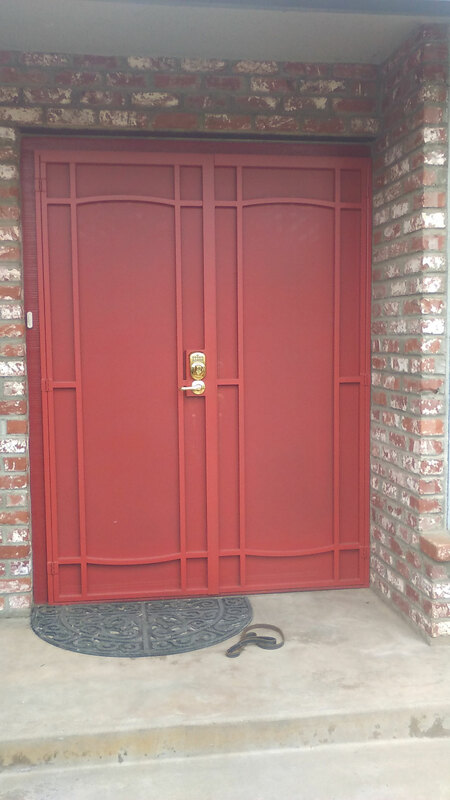 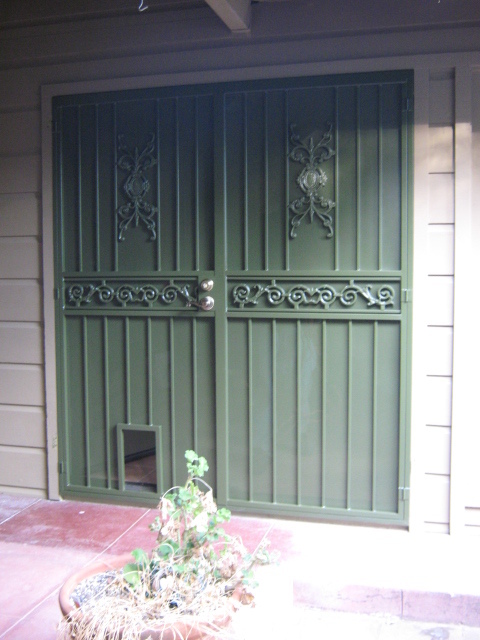 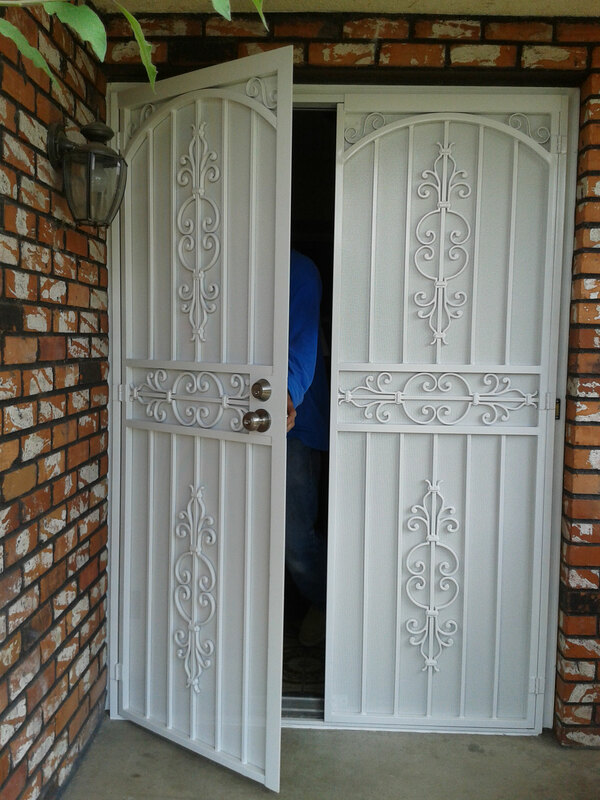 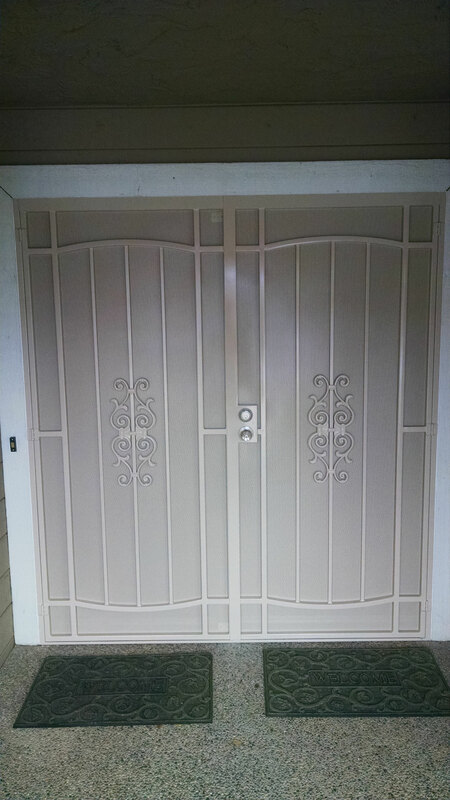 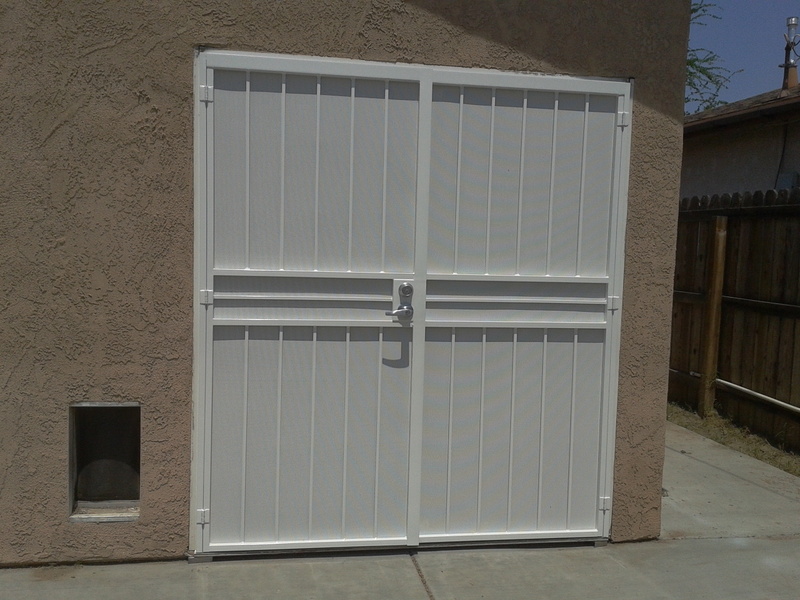 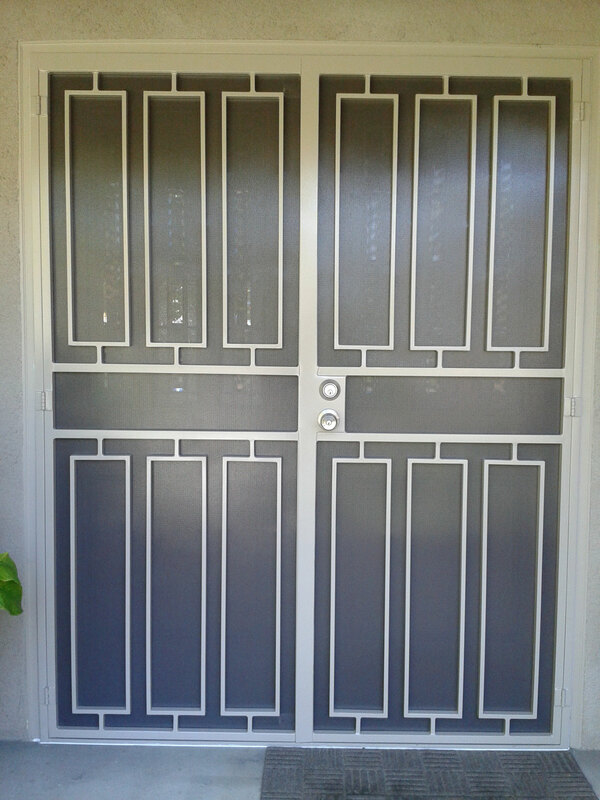 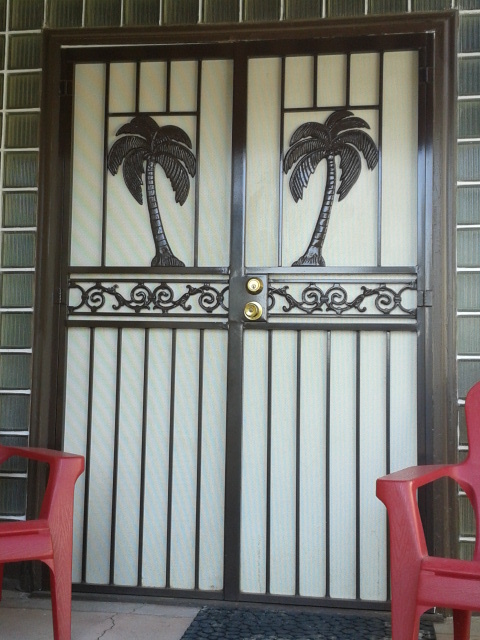 These strong doors are built with heavy duty material. 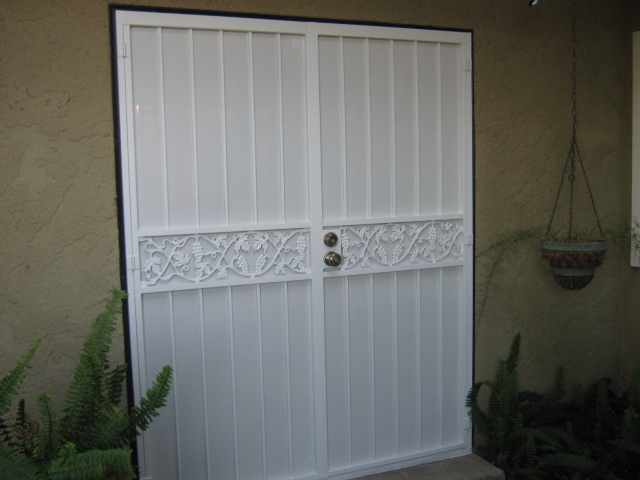 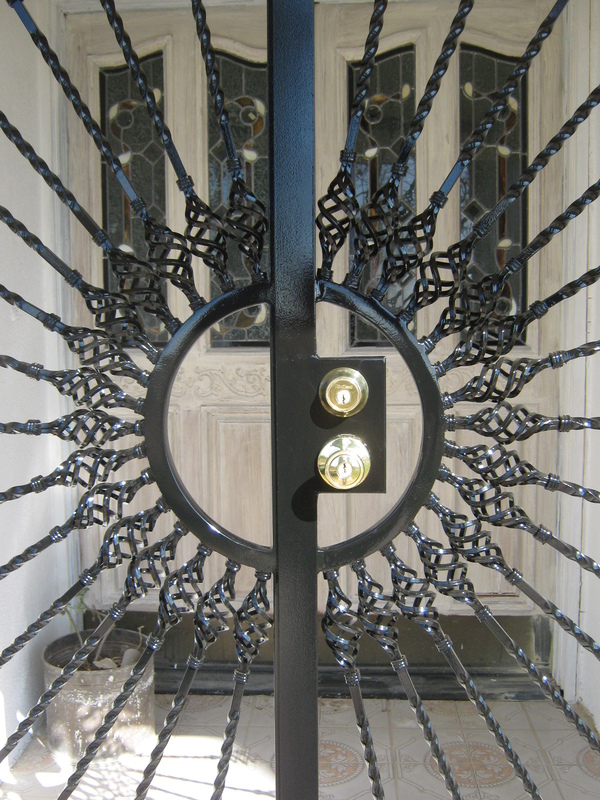 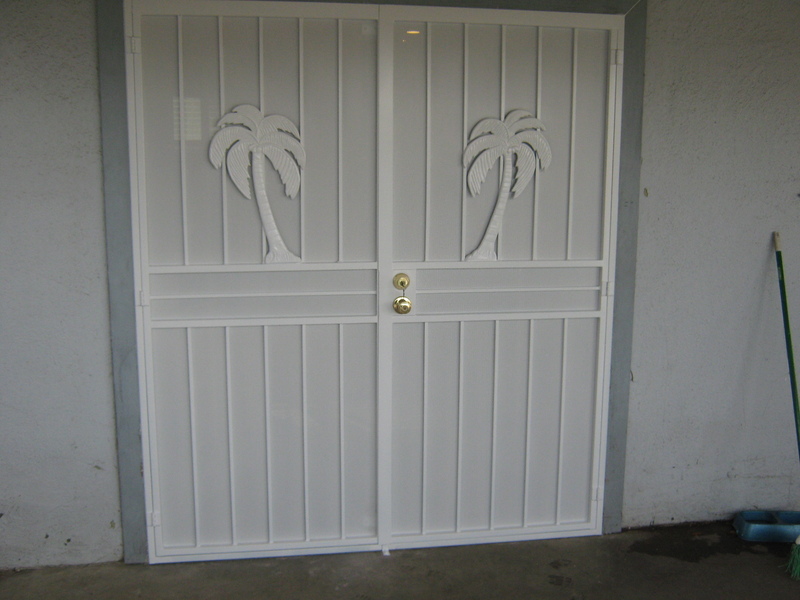 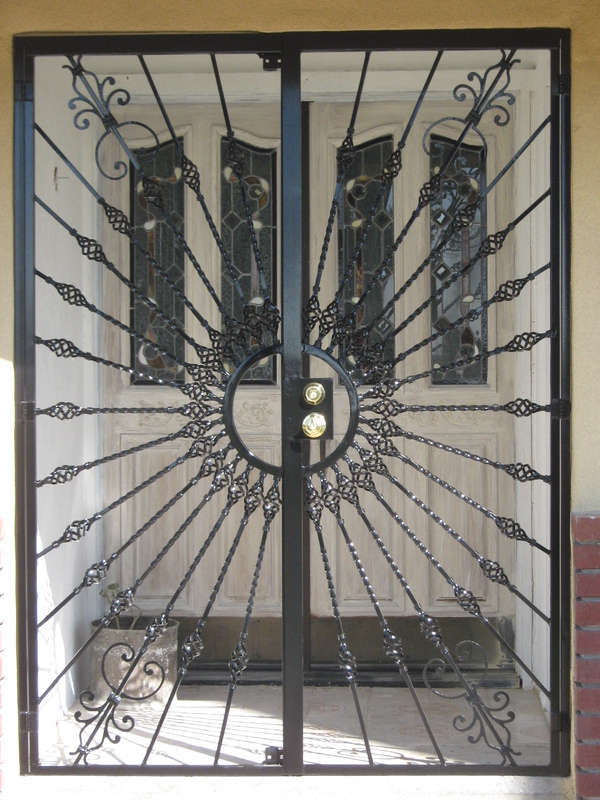 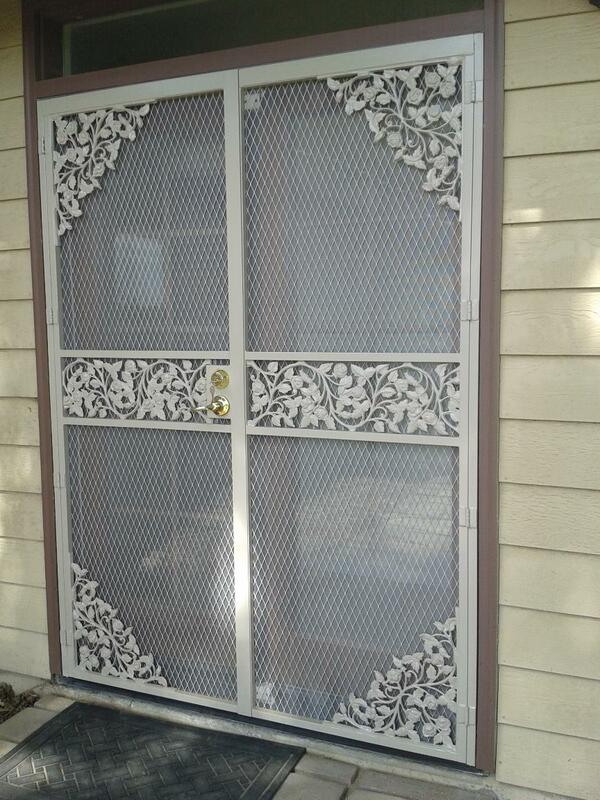 The benefit in both decoration and protection for you home or business.